For the 2010 World Cup winner, that situation would have been an unfamiliar one. He had been playing first-team football on a regular basis for more than ten years for the likes of Arsenal, Barcelona and Chelsea and now suddenly found himself down the pecking order under Sarri. 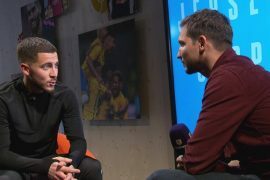 Speaking about his decision to swap the Premier League for the French top-flight, Cesc told Nice-Matin: “I am a competitor above all, I can say at the end of my career that I have experienced all the situations in a club, the summit and the fight. With his contract at Stamford Bridge due to expire this summer, the Stamford Bridge hierarchy opted to let the veteran join Monaco in January. The Ligue 1 side are a shadow of the team that they were during the 2016-17 season, when they surprisingly won the French top-flight title. Things may not have ended in an ideal fashion, but Chelsea fans must remember Fabregas for the good times that he shared with the club. 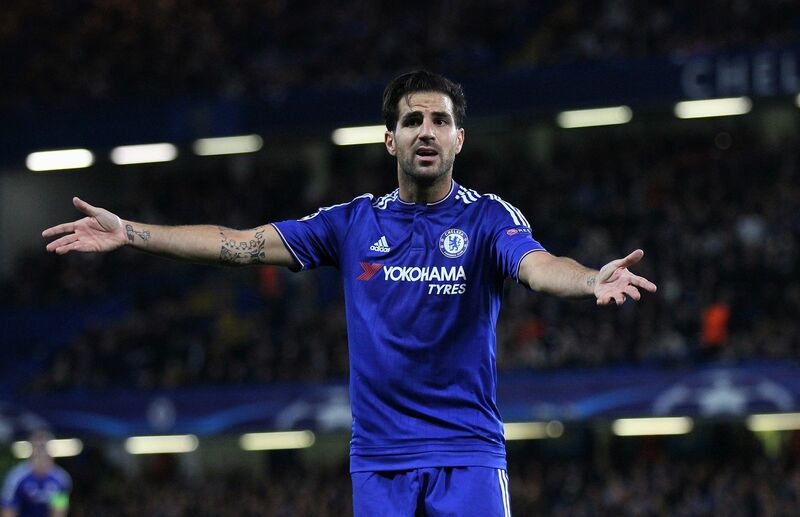 The Spaniard helped the West London team to win two Premier League titles, one FA Cup and one League Cup. He was one of the most dynamic midfielders and passers of the ball during his heyday. At just 31 years old, Fabregas is certainly still more than capable of adding value to any side in world football and he will play a key role for Monaco between now and the end of the season as they look to restore some pride to what has been a very frustrating season.